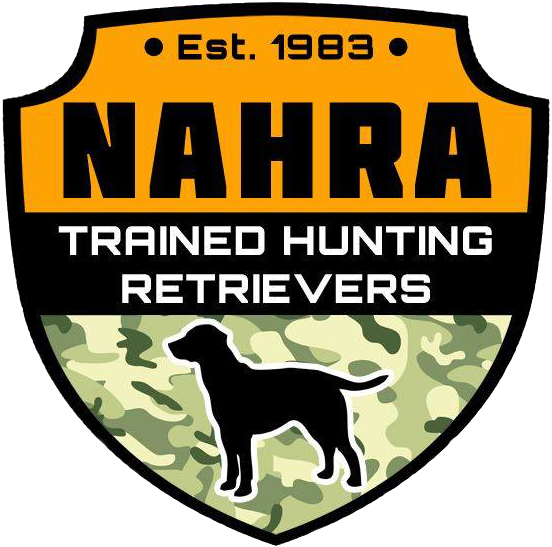 Whether you have ambition to be a AKC hunt test judge or handler who wants a better understanding of the HT rules, this a must have and exciting class to attend. This will be a two-day seminar - half to three-quarters of Saturday will be classroom time, and the rest of the seminar time will be spent in the field setting up tests and evaluating dogs. This class will count as credit for any judges who need a second seminar in order to continue judging AKC Hunt Tests for retrievers. It can be taken by anyone but will NOT count as a first seminar for prospective judges who have not had the basic seminar. All handlers are invited and encouraged to attend - listen and learn! !